The Google Pixel 2 and Pixel 2 XL are less than a year old, but we’re already hearing plenty about their successors, the upcoming Pixel 3 and Pixel 3 XL. As we approach October, which is the month we expect to see Google launch its newest phones, rumors and leaks are coming in at a fever pitch. Here’s everything we know about the Google Pixel 3. 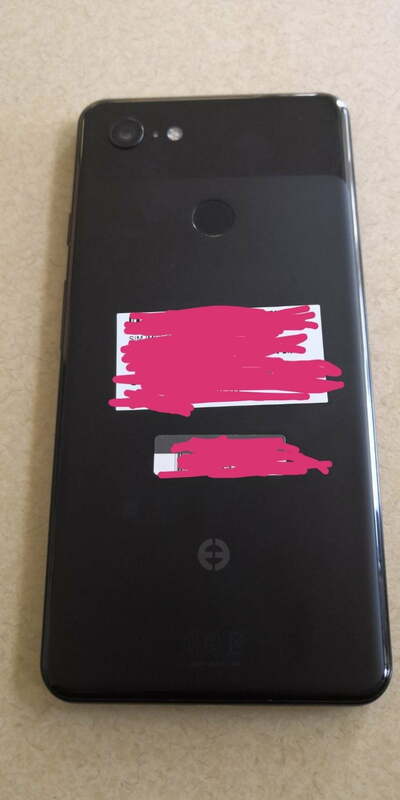 While we’ve seen the Pixel 3 in plenty image leaks, we haven’t seen a ton of performance-related leaks for the phone. A design leak from XDA Forums appears to show a few of the specs for the Pixel 3 range. There will reportedly be a model with 128GB of storage and 4GB of RAM, but there’s a chance of a smaller storage model as well, as well as the option for 6GB of RAM. So what does that mean in terms of how the phone performs? Well a listing for the Pixel 3 XL, which was first spotted by WinFuture, has popped up on GeekBench, showing a single-core score of 2,426 and a multi-core score of 8,355. Those aren’t bad scores — they’re certainly not groundbreaking, but they’re very solid, and fall in line with other flagship phones for the year. We expect the phone to feature the Qualcomm Snapdragon 845 processor, and the listing pretty much confirms this by listing the specs of the processor. The listing also notes 4GB of RAM. While we don’t expect Google to veer too far from what makes the Pixel great, we do expect to see some design changes with the Pixel 3. Most of the information we’ve seen thus far focuses on the Pixel 3 XL. The upcoming flagship appears to share some similarities with its predecessor, but there’s a lot of design tweaks that make it more attractive. 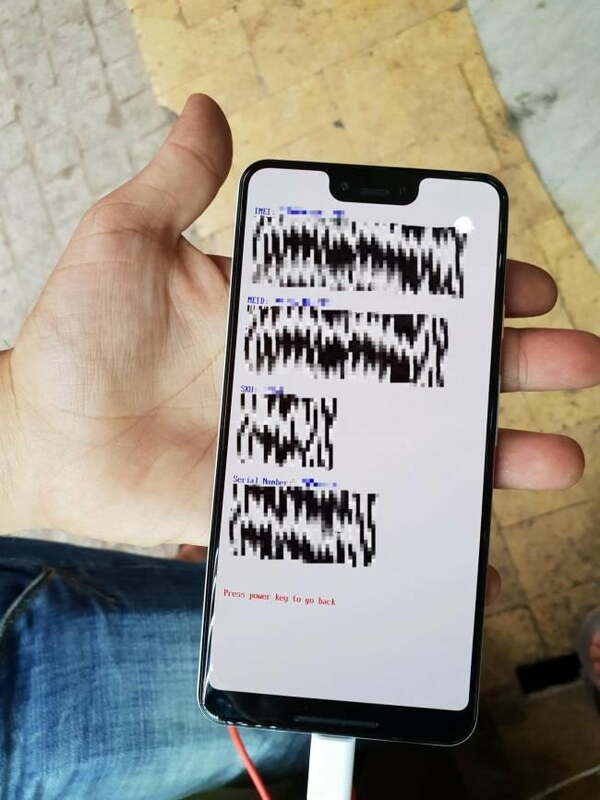 Google appears to have minimized the bezels — the edges around the screen — on the upcoming flagship, but leaks point to a notch like the iPhone X. The back of the phone looks very similar with one exception: The aluminum body might be swapped out for glass. This makes sense considering there’s a separate rumor that Google is working on a wireless charging pad called Pixel Stand. Phones need glass backs so that energy can pass through to enable wireless charging. It does mean the Pixel 3 series will be a little more fragile, though it’s unclear if wireless charging is coming to both Pixel 3 models, or just the Pixel 3 XL. Earlier renders from MySmartPrice based on information from @OnLeaks may offer some insight into the display on the Pixel 3. The renders show the Pixel 3’s slimmed bezels with an 18:9 aspect ratio — while the notch on the Pixel 3 XL will likely mean an extended 19:9 aspect ratio on that particular model. 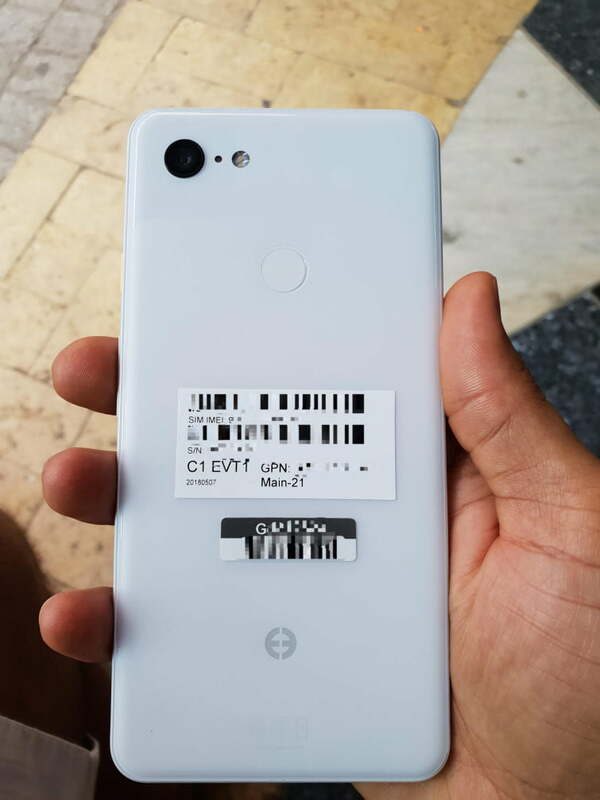 Interestingly, renders and leaked photos suggest dual front-facing cameras on the Pixel 3 as well as the Pixel 3 XL, and the return of front-facing stereo speakers on both — though the Pixel 3 XL’s top speaker is a lot smaller than last year’s model. There’s a USB-C port at the bottom of the phone, and no sign of a headphone jack. According to @OnLeaks, both upcoming Pixel 3 models will have bigger screens than ever before. The Pixel 3 is purported to have a 5.3-inch display, and the Pixel 3 XL will ship with a monstrous 6.2-inch display (the same size screen as the Galaxy S9 Plus). Bloomberg reports the Pixel 3 XL will sport a bezel-less display with a top notch and dual front-facing camera. 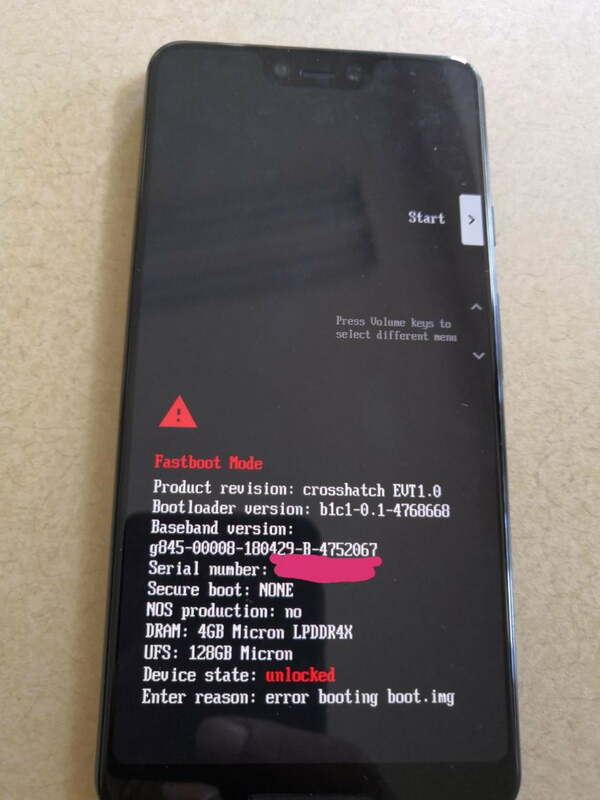 This seems to be in line with images of purported glass screen protectors for the devices first found on Slashleaks, as well as new leaks we saw from XDA Forums. Rumors persist that Google may be considering more than two models in the Pixel 3 range. A tweet from Roland Quandt, a popular leaker, claims that “Google is working on a ‘mobile’ device based on the Snapdragon 710 currently scheduled for launch in the 1st half of 2019.” This, the self-purported “master of cheap scoops” said, could be one of the upcoming mid-range Pixels. No further specifics are known about this device at this time, though Quandt suggested that hardware development began in April. Off to Taiwan for @computex_taipei today, but here&#39;s a tidbit for ya: Google is working on a &quot;mobile&quot; device based on the Snapdragon 710 currently scheduled for launch in the 1st half of 2019. Sounds like this might be the (or one of them) upcoming mid-range Pixel phone. Previous rumors point at Google creating a low-end, entry-level Pixel device running the low-spec Android OS Android Go. 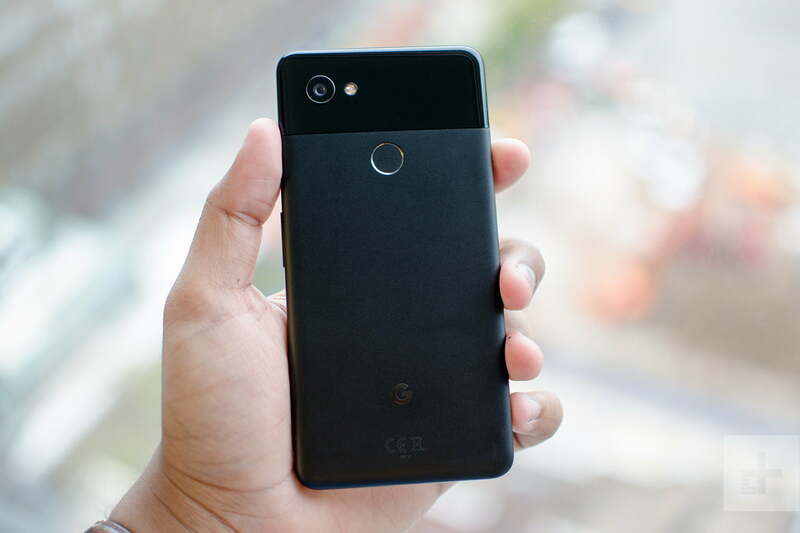 While it may seem odd to change the expensive Pixel branding to include a much lower spec (and likely much cheaper) model code-named the “Desire.” This makes a lot of sense with Google’s current drive to access the developing phone markets, which usually thrive on low-cost low-power phones. The first leaks for the Pixel 3 were code names, and there were three of them: “Crosshatch,” “Albacore,” and “Blueline,” If accurate, all it means is that Google is considering three Pixel models, and like last year it’s entirely possible that only two will end up being launched. According to the Droid-Life report, two of the phones are considered “premium,” while one of them is “high-end.” We don’t yet know what that means. Who is building the Google Pixel 3? In addition to a radical redesign for at least one upcoming Pixel, it looks like Google may be working with a new manufacturing partner on the upcoming phones. According to Bloomberg, Google may be partnering with Foxconn to manufacture the upcoming flagships. If that name sounds familiar, it may be because it’s the same company that manufactures iPhone devices. Updated on August 3: GeekBench listing shows some specs and performance for the Google Pixel 3 XL.